At EqualCloud Solutions, we always strive to provide the best service and latest web hosting technologies to our valued clients. To ensure all our server software are up to date and vulnerability free, we recently made the decision to upgrade all our shared hosting servers to the newest PHP version which is PHP 7.0. 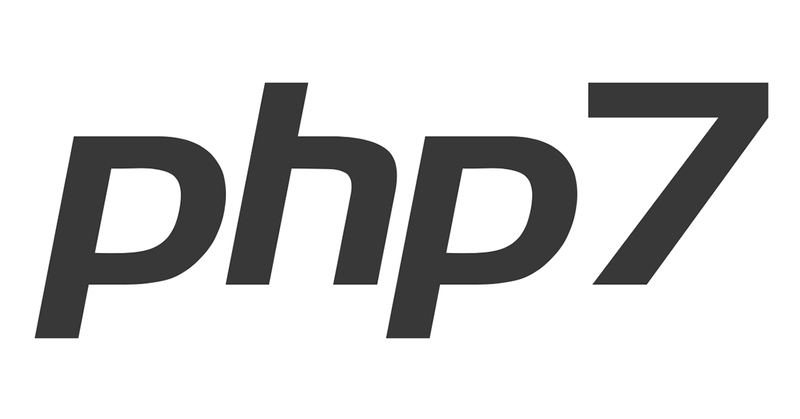 As the upgrade is a major version change, we strongly advise all our clients to ensure all custom written applications running on our servers are fully compatible with PHP 7.0. Kindly check with your in-house webmaster/outsource webmaster/programmer regarding this matter. 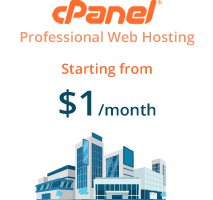 Even we upgraded, you will still have the option to select previous PHP versions from the cPanel interface. If you need further information and clarifications regarding this announcement, please do not hesitate to contact us.